Thanks for taking the Rabies Quiz. See below for the answers and explanations. Click the button to learn the India National Guidelines for Rabies Prophylaxis. *Always wash the wound first, this is to remove as much of the saliva containing the virus from your body. Always do this before going to get a vaccine at the nearest hospital. Wash for at least 10 minutes with soap and running water. * There is no record of dogs, or other animals being afraid of water when they have rabies. Humans do suffer from hydrophobia. *There are many symptoms of rabies in dogs, but the symptoms can also be symptoms of other things. 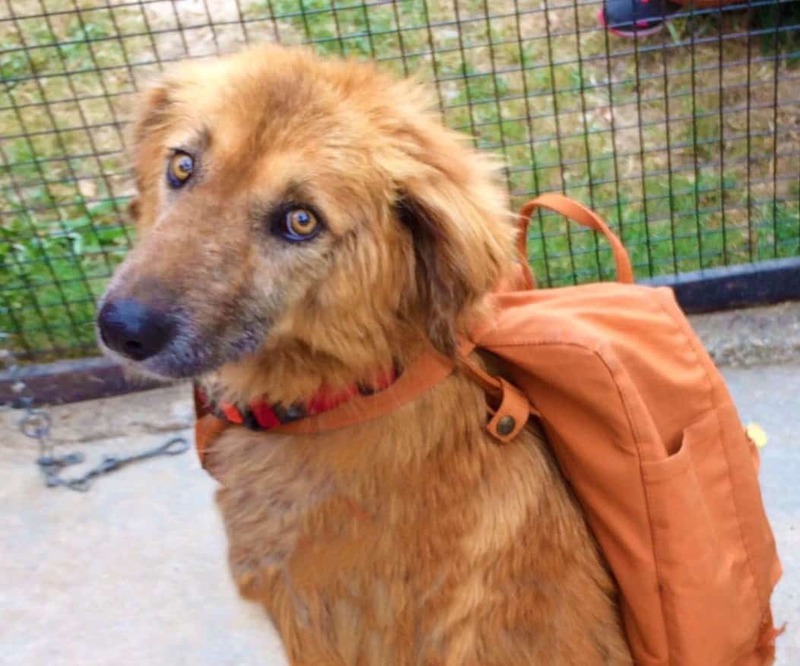 One of the biggest symptoms is behaviour change…a friendly dog becoming aggressive, a shy dog becoming more bold, or a friendly outgoing dog becoming shy and trying to hide. * This is common myth, you can’t tell if a dog has rabies just based on whether it bites at a stick or not. The dog may be agitated for another reason and bite the stick, or it may be in the dumb phase of rabies ad not be interested in biting anything. *Rabies is a disease that affects mammals. Animals that lay eggs are not affected by rabies. So birds, reptiles, and amphibians cannot contract rabies. *The usual incubation time is 1 to 3 months, but it has been known to only be 1 week, and as long as 7 years. *The average incubation time in dogs is 30 to 45 days, but it can be shorter or longer. 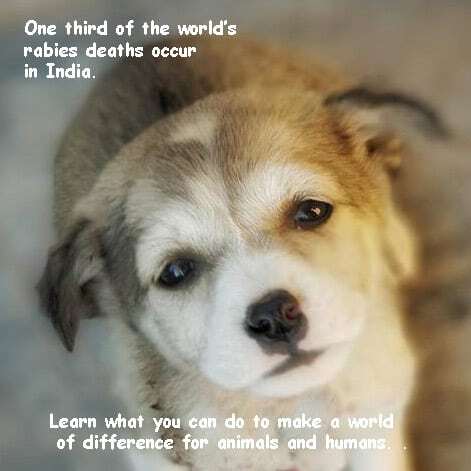 9) How many people die each year in India from rabies? *You should always call a local authority to come and safely catch the animal and assess it, then deal with it appropriately and humanely. Never try to catch the animal yourself, as you risk being bitten. Also, please note, that the animal will die of rabies within 10 days. Never kill the animal, this is inhumane and you may aggravate it, putting yourself and others in danger. Never do nothing, this is also irresponsible. *If you have a series of vaccines before ever being bitten, if you are ever unfortunate enough to get bitten, your immune system will be ready to fight the virus. A post-exposure vaccine will boost your immune system to make sure it destroys the virus before causing symptoms. If you are bitten and have never had an anti-rabies vaccine, you will need an injection of antibodies as soon as possible and then a series of vaccines. *Once symptoms begin there is no cure for rabies. However, it is preventable! If you are bit and have not been vaccinated, you must go to the hospital for immunoglobulin (special injection of antibodies to neutralise the virus at the bite site) as well as receive a series of post exposure vaccinations. If you have been vaccinated, it is still required to get a post-exposure booster vaccine. If the wound is deep, you will also need the immunoglobulin.